Westside! 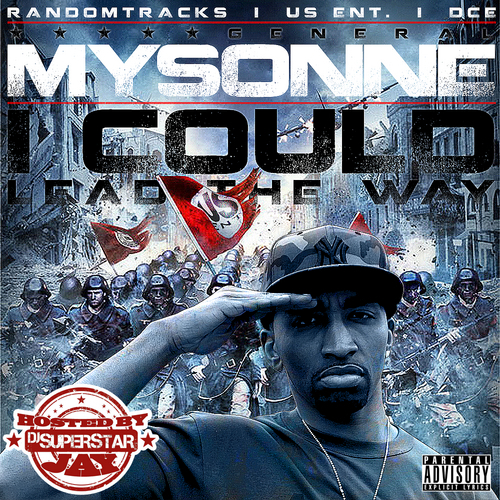 Mysonne teams up with DJ Supastar Jay and releases a new mixtape with originals and freestyles. If you remember recently Mysonne gave his opinion on Lil B which was spot on. And if your heard his Autobot music mixtape then you gotta show some love to BWS and check out Mysonne latest. Download here or click the read more tab for the stream.